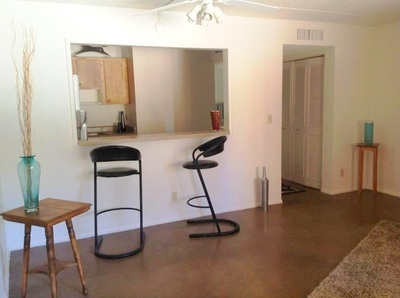 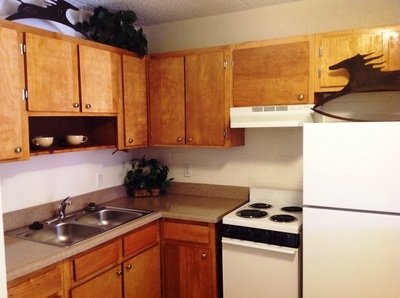 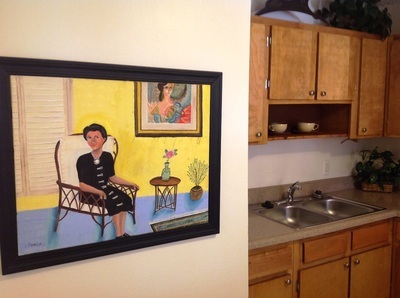 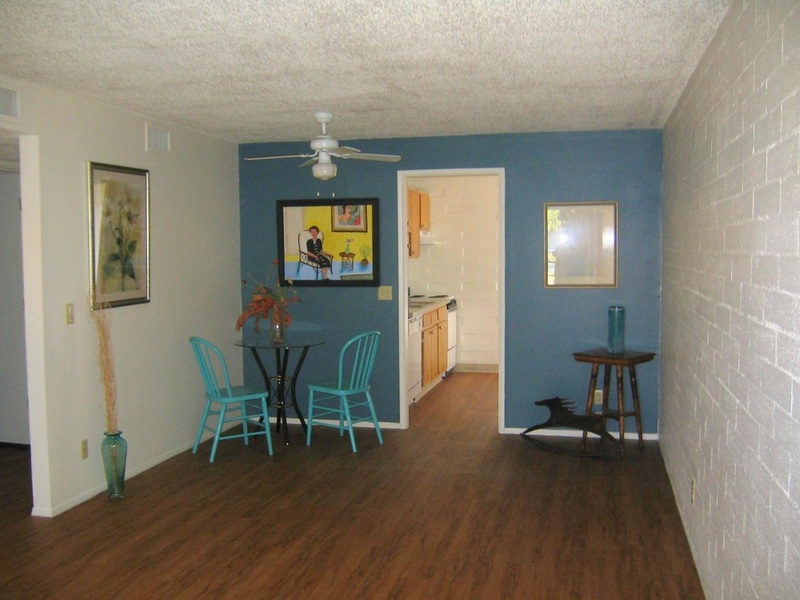 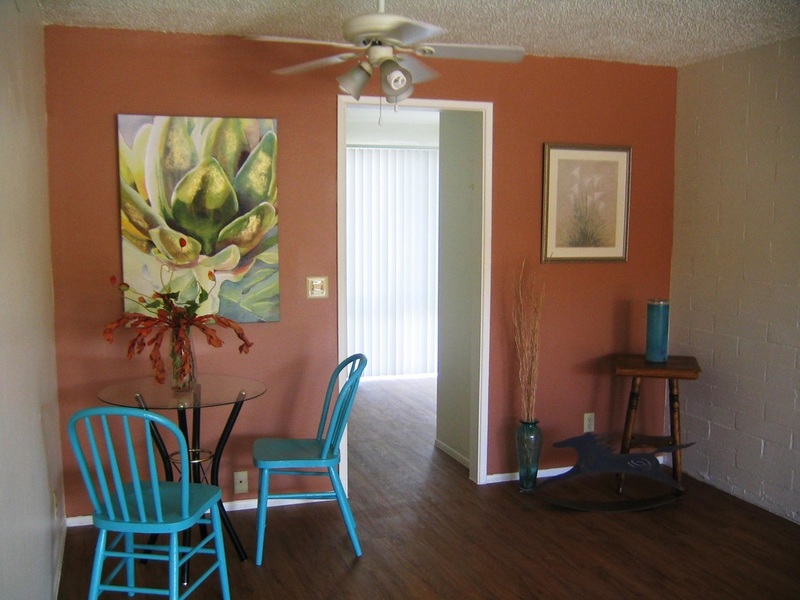 Welcome to Monterey Gardens Apartments, conveniently located in a great central Tucson location that is minutes from everything Tucson has to offer. 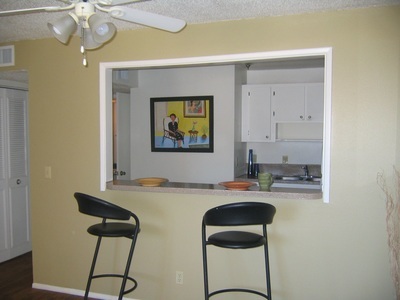 Enjoy the convenience of great shopping and dining at any of the many great nearby midtown restaurants. 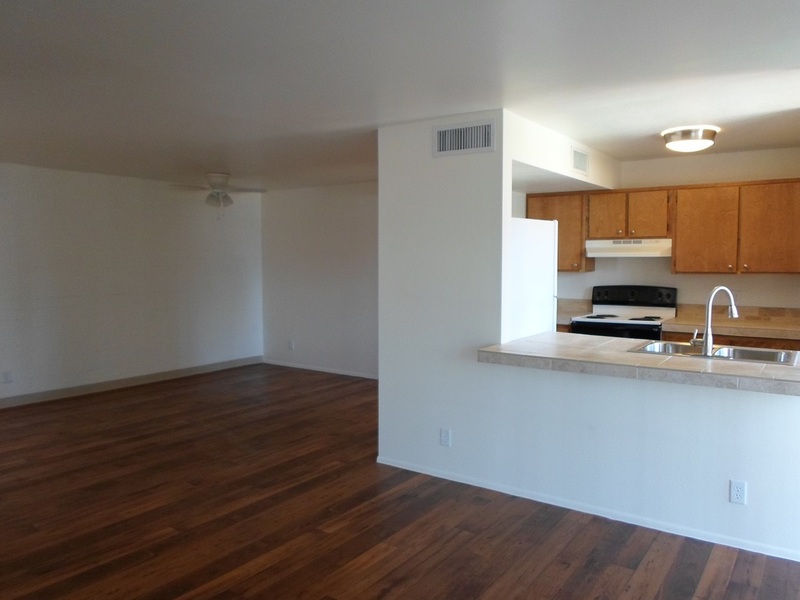 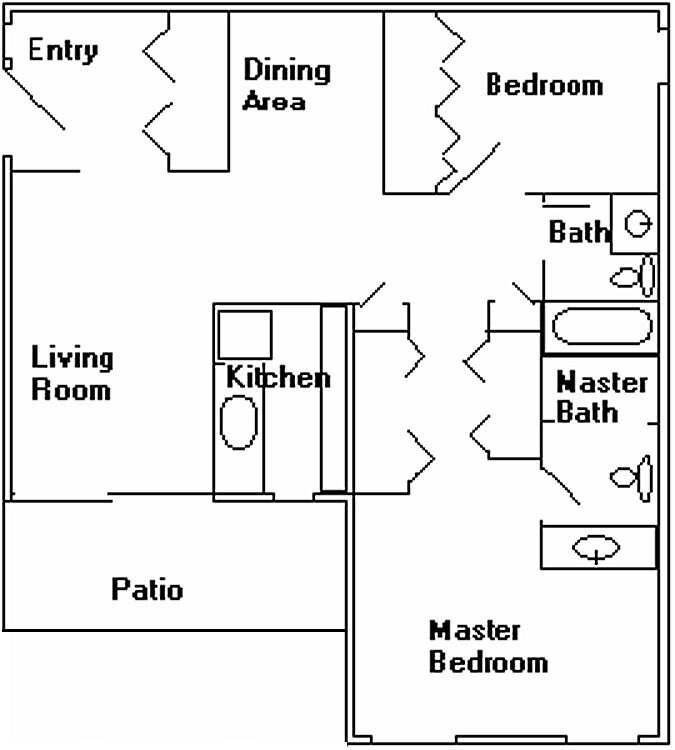 We offer THREE great apartment floor plans that are all very spacious, and all feature superior sound insulation due to our solid block wall and concrete floor construction. 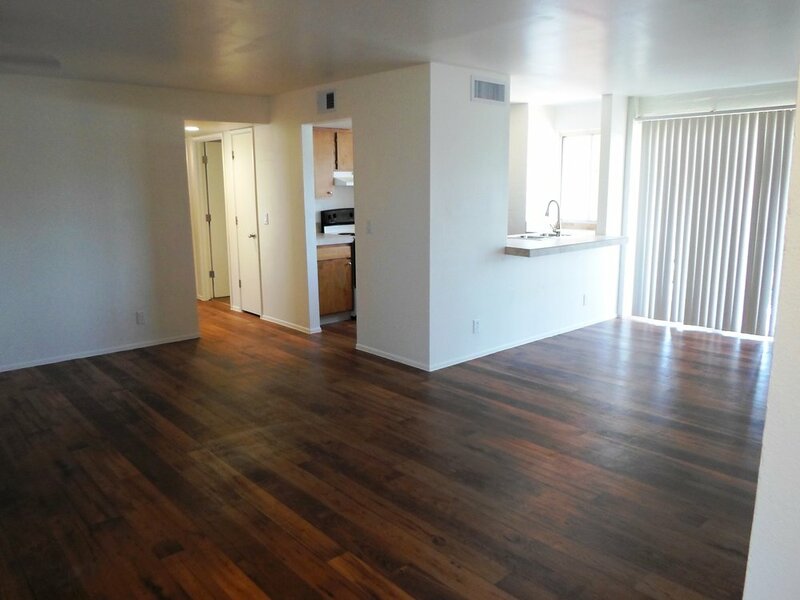 Step inside your new home and discover a spacious, well designed apartment where nothing is overlooked and every comfort and convenience is assured. 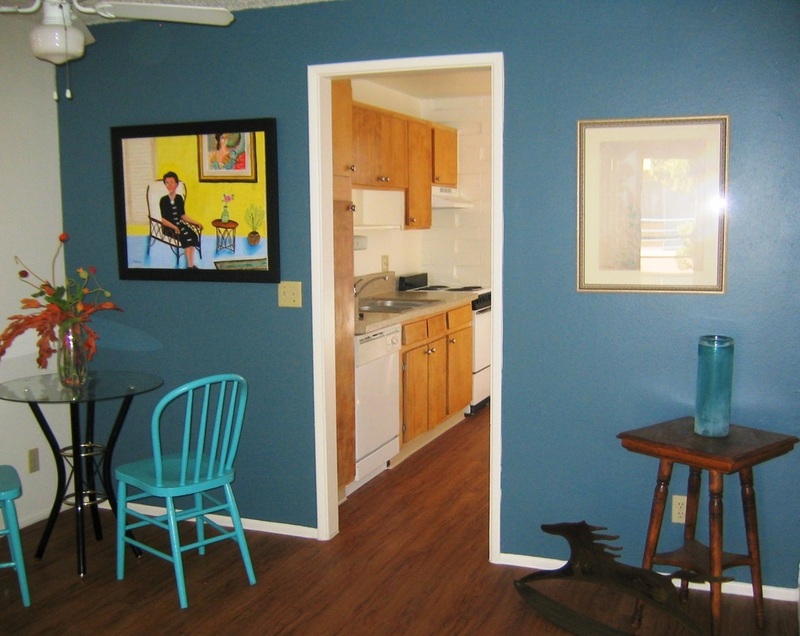 Monterey Gardens Apartments offers spacious one and two bedroom floor plans in a peaceful, beautiful courtyard setting. 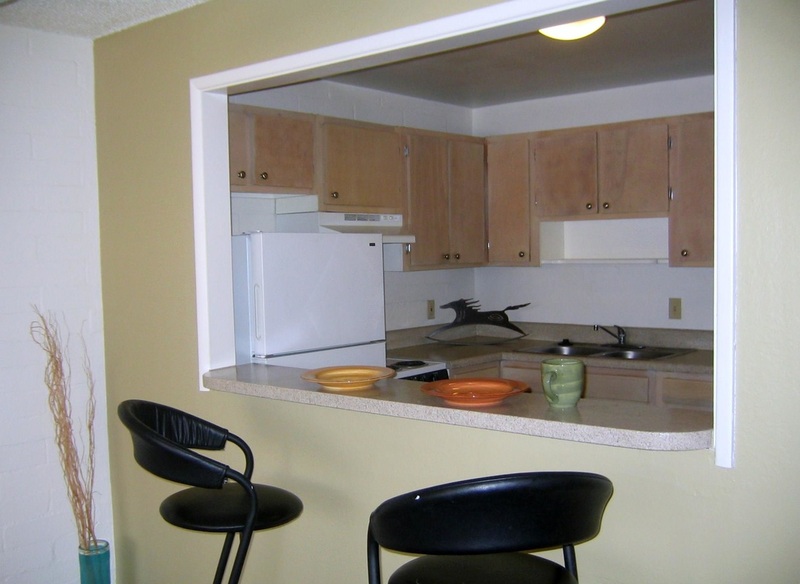 You’ll be impressed with our community features, including Common area WiFi access, AND FREE ELECTRIC, HEATING, AND COOLING! 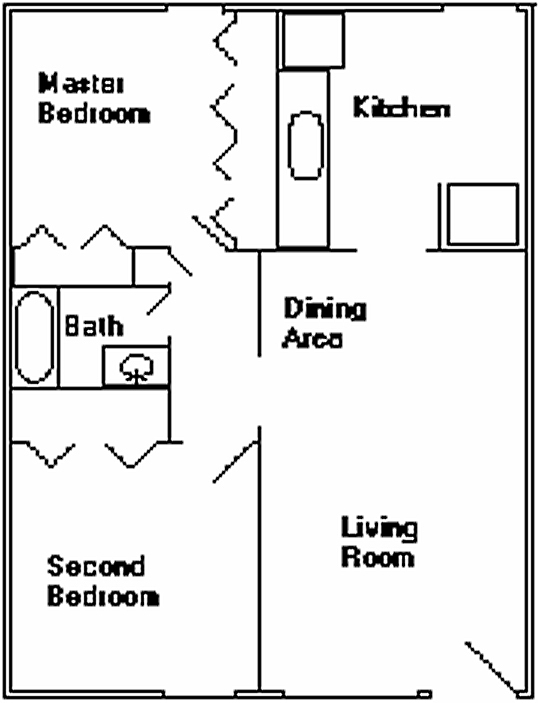 Forget the hassle and time it takes to setup and transfer utilities, simply move-in and the power and internet are already taken care of. Select homes also offer other outstanding features such as private balconies and patios, and incredible mountain or courtyard views. 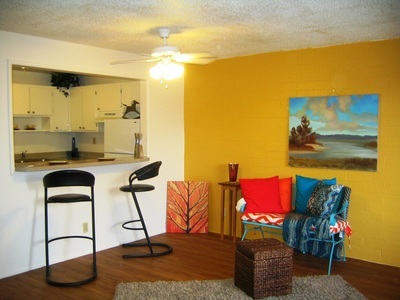 Stop by and take a tour today, and be sure to check us out before you rent anywhere else, you'll be glad you did! Stop By And Tour Our Beautiful Community Today! 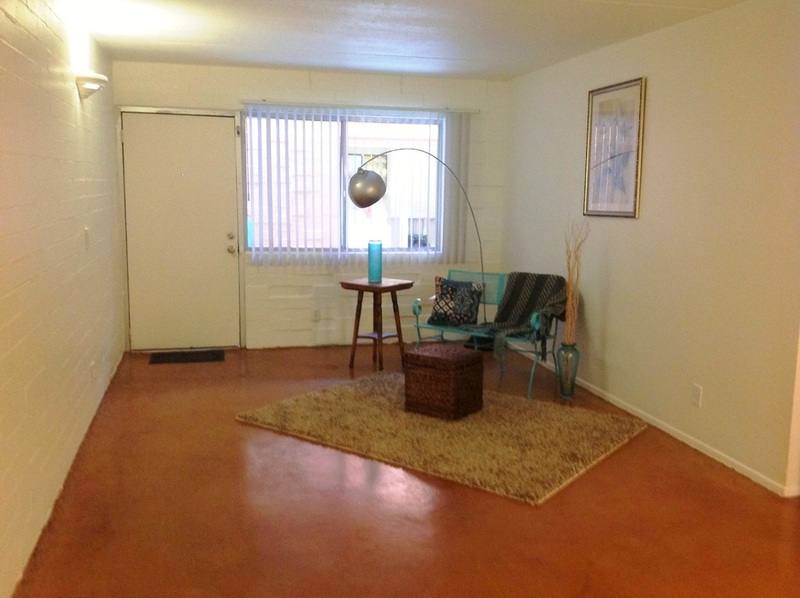 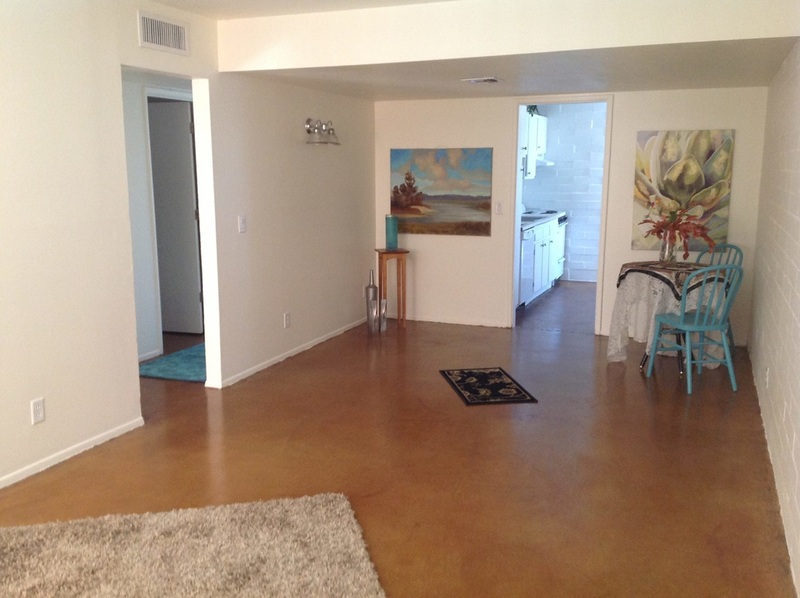 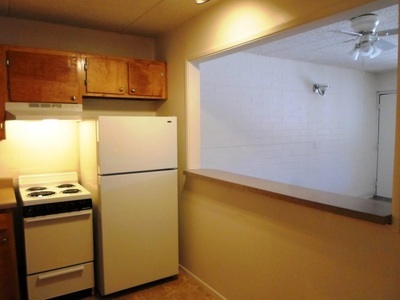 This apt is a "stand alone" on the 1st floor, one of a kind! Prices specials, deposits are all subject to change without prior notice. 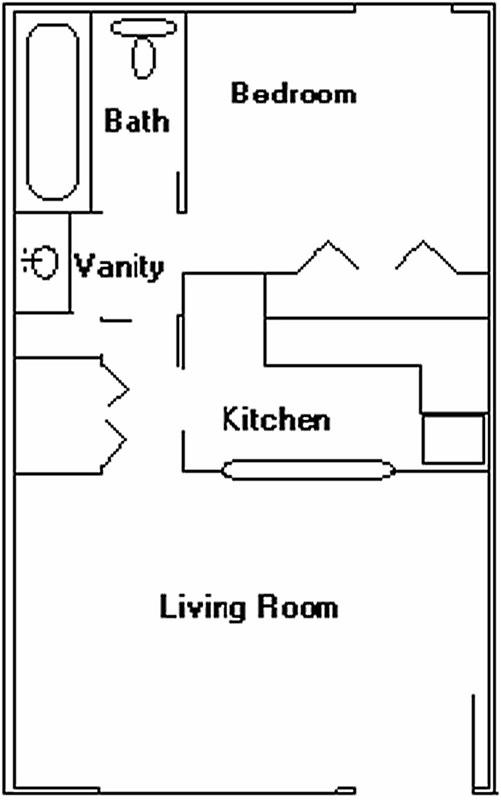 floorplan measurements are approximate. ​Ready to Hold An Apartment?